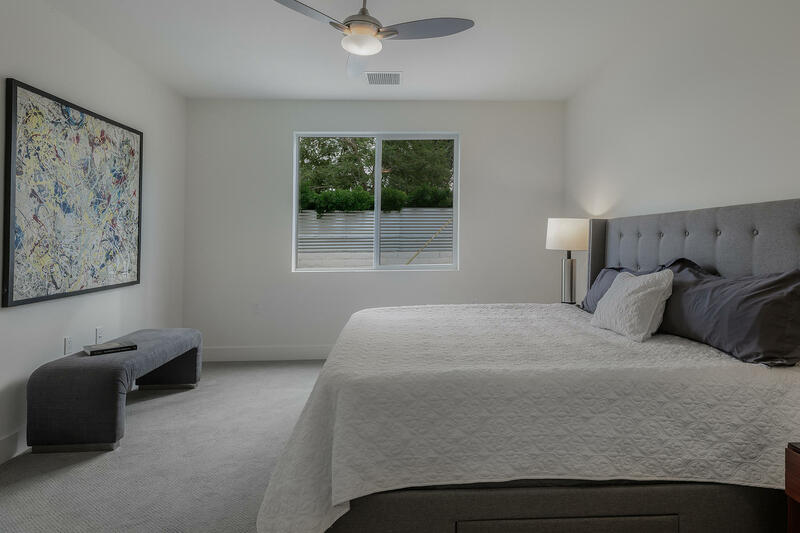 There’s something to be said about being the first, and when you’re the first for a home like this it’s extra special. 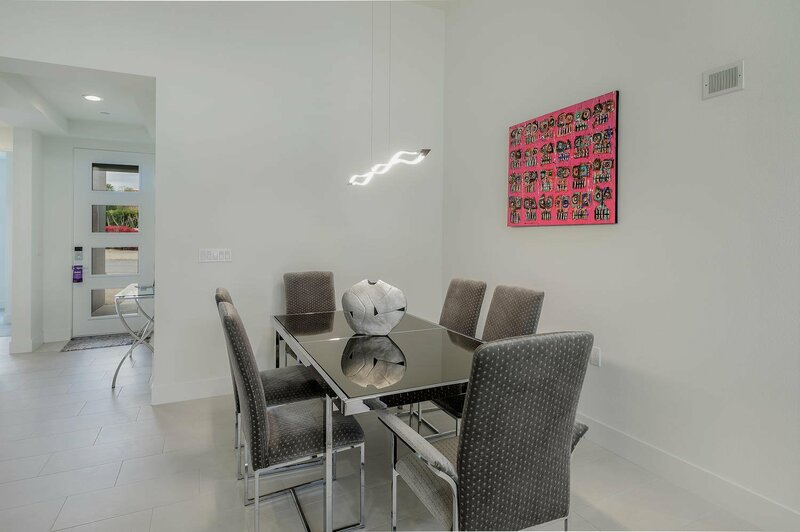 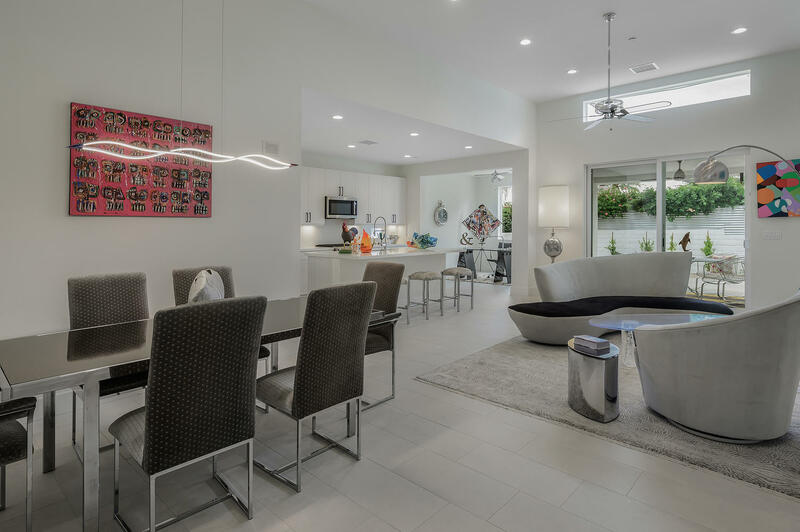 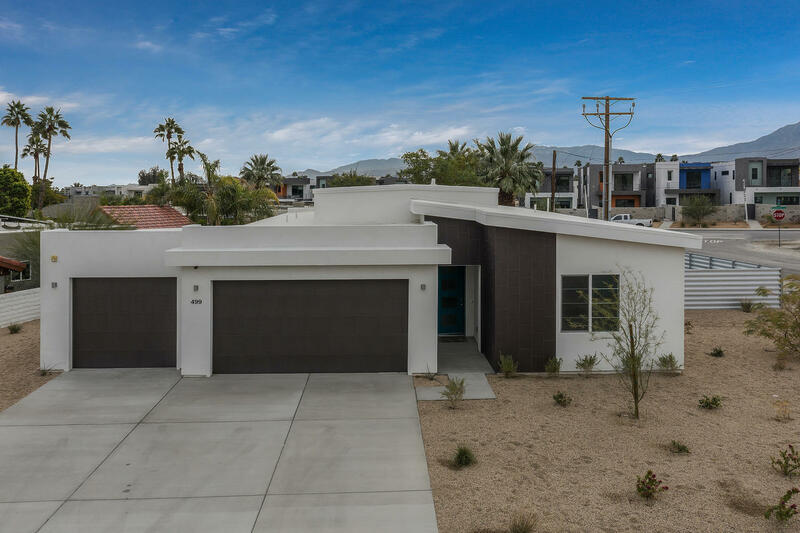 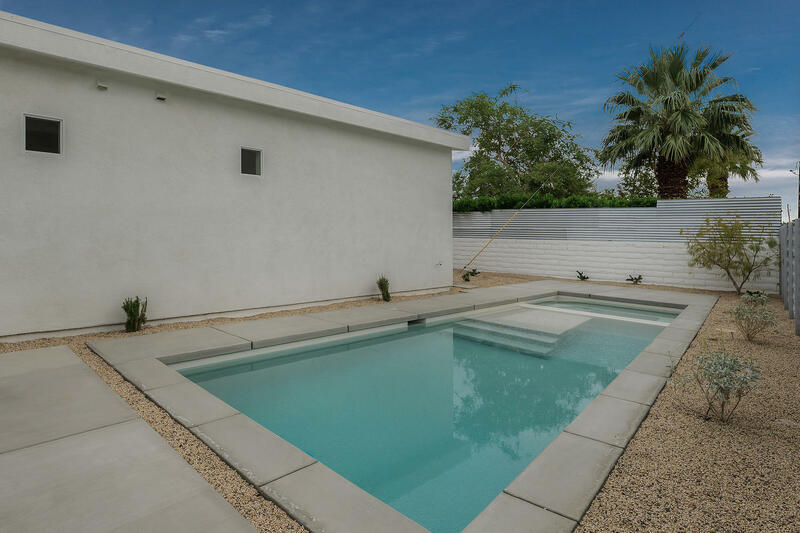 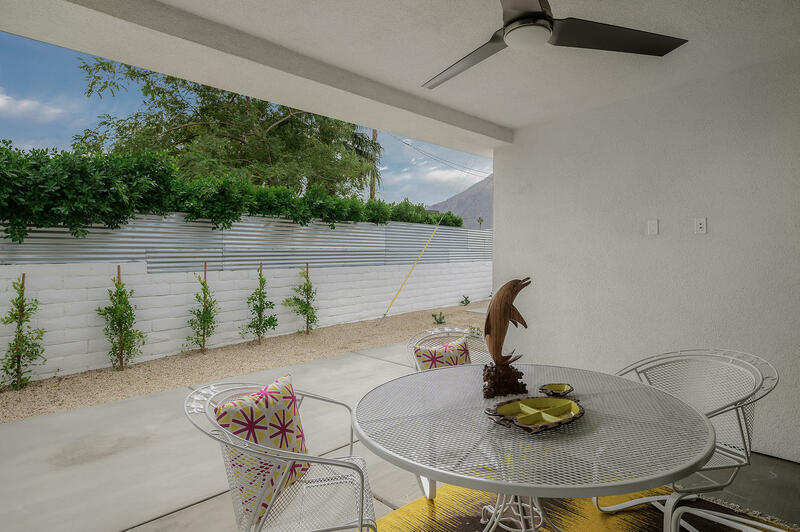 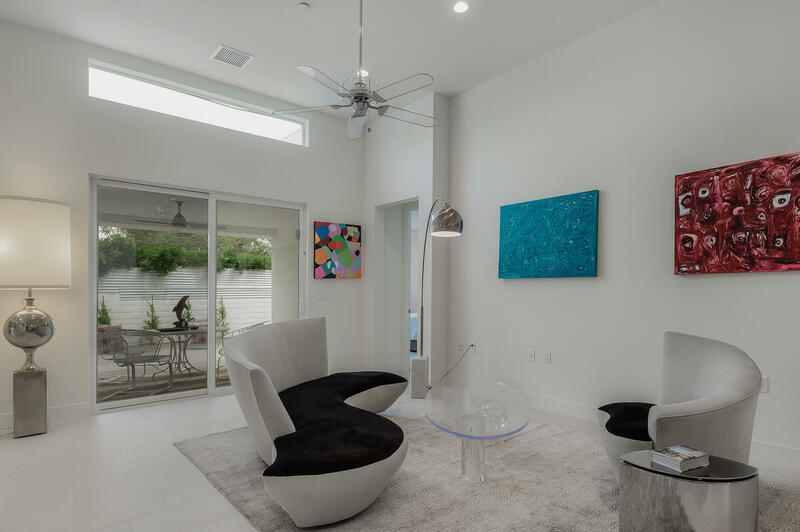 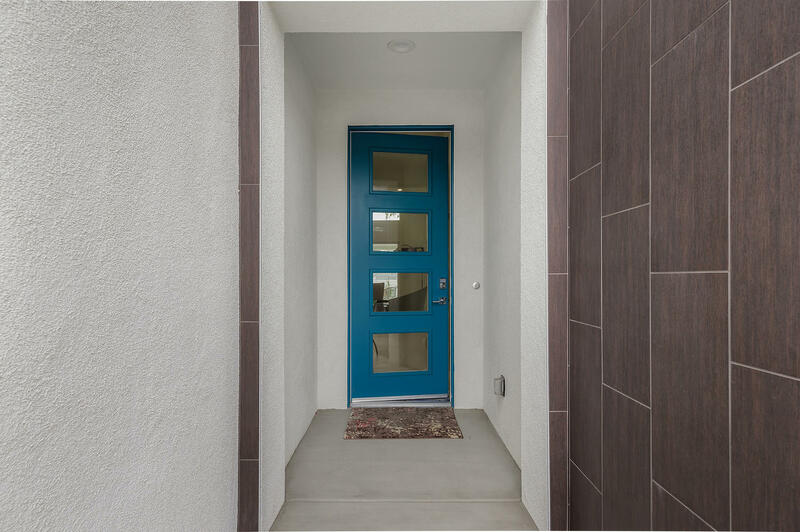 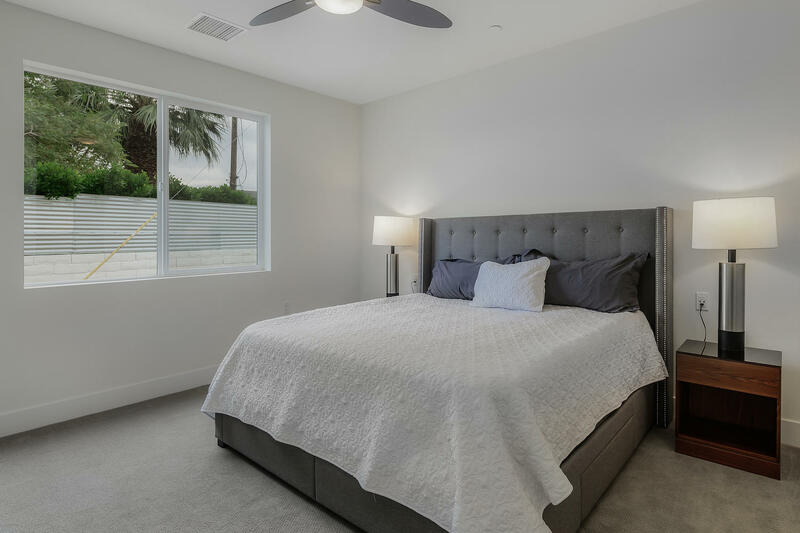 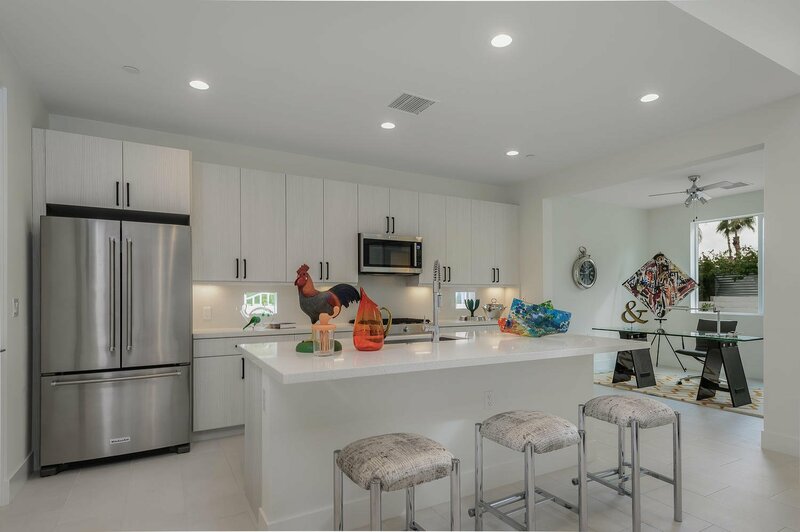 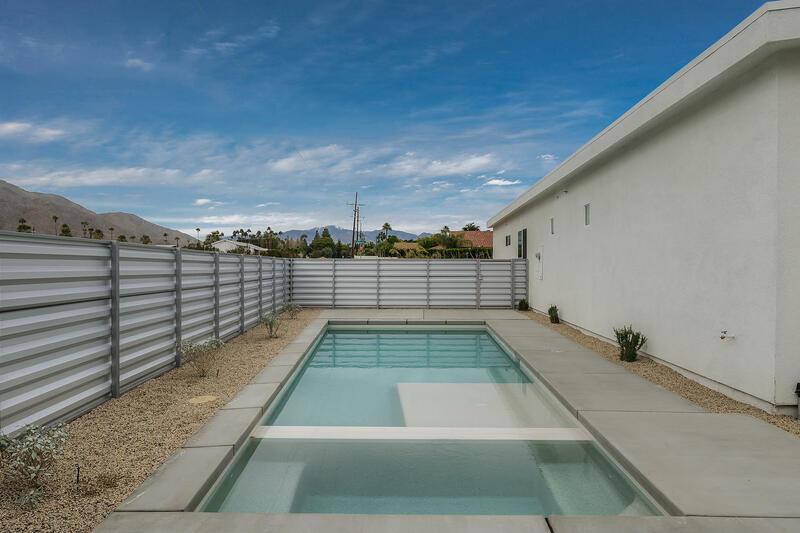 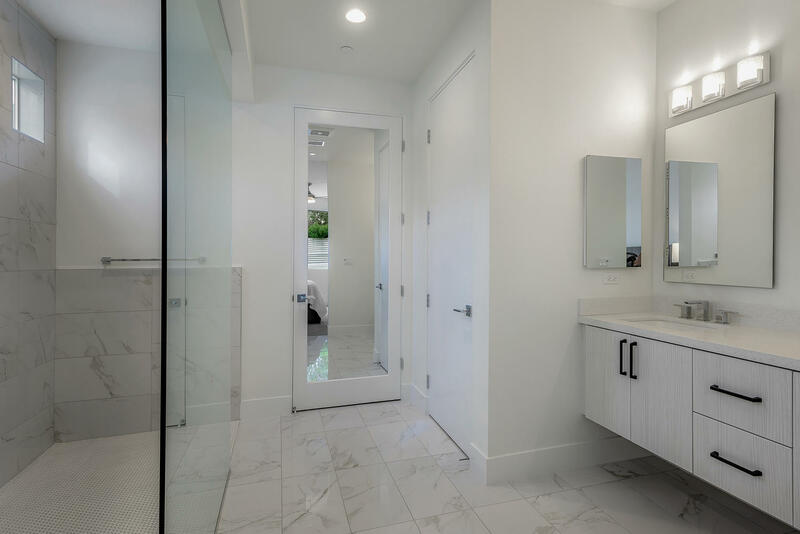 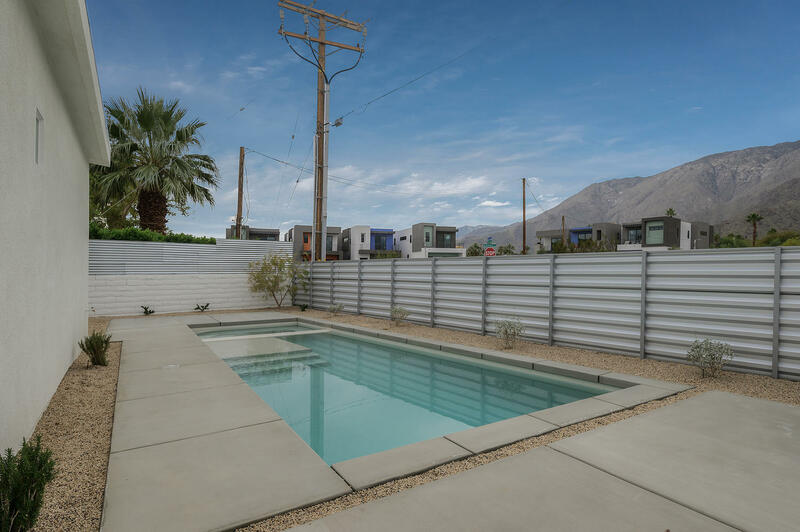 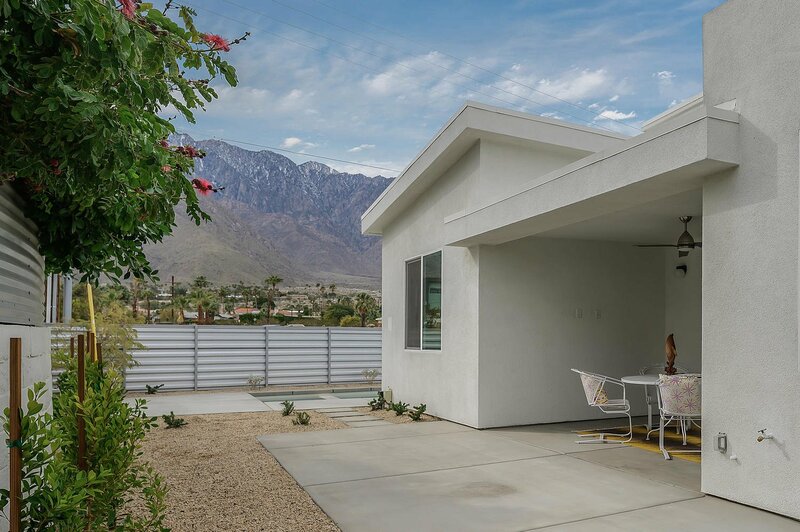 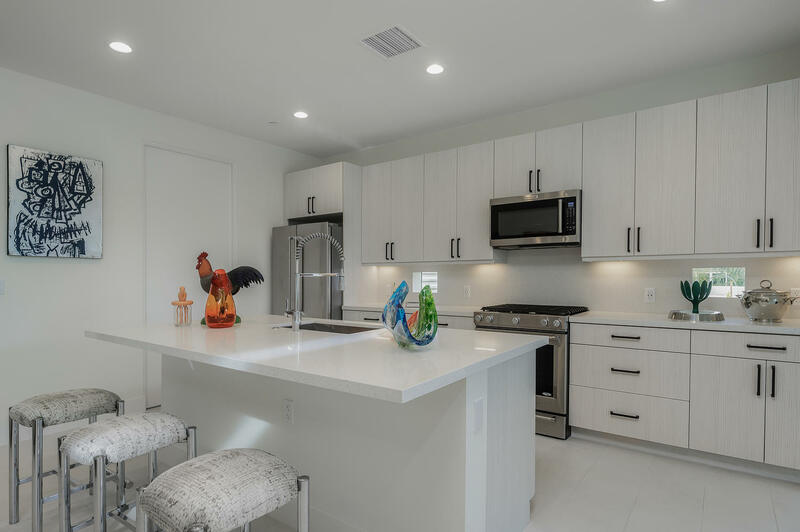 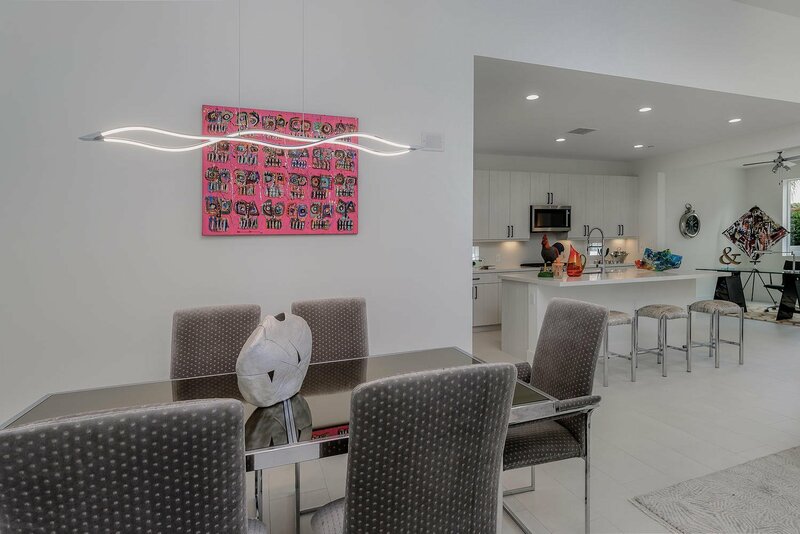 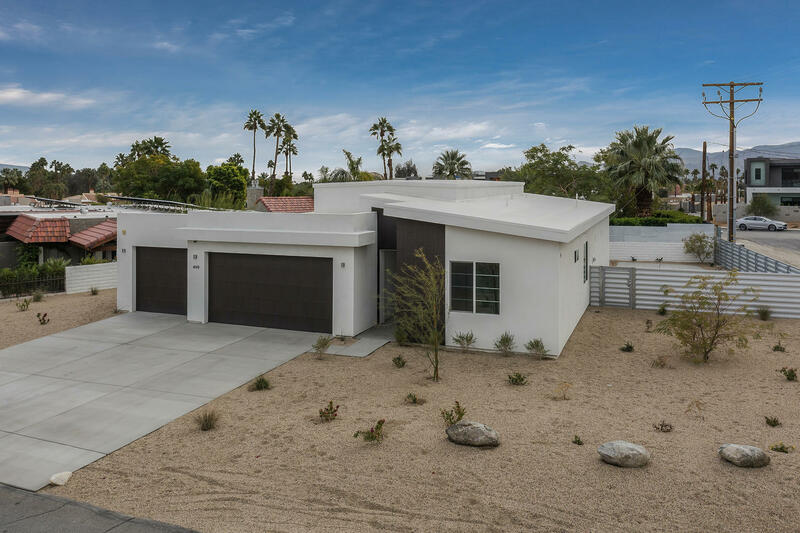 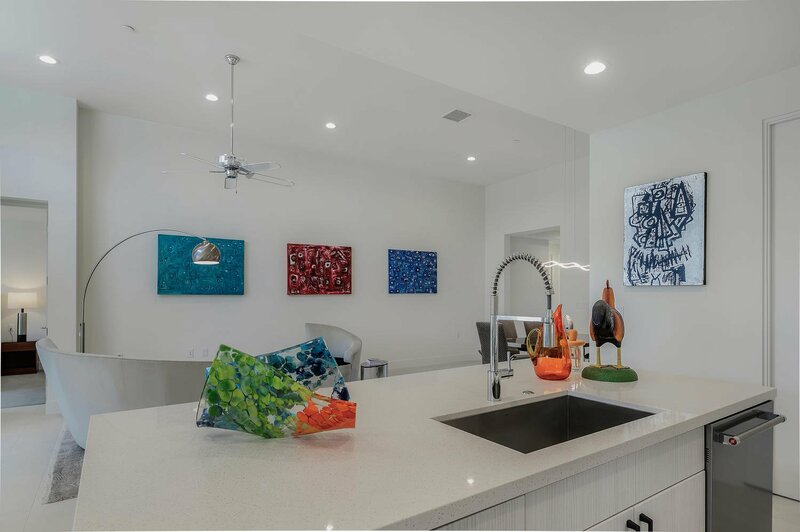 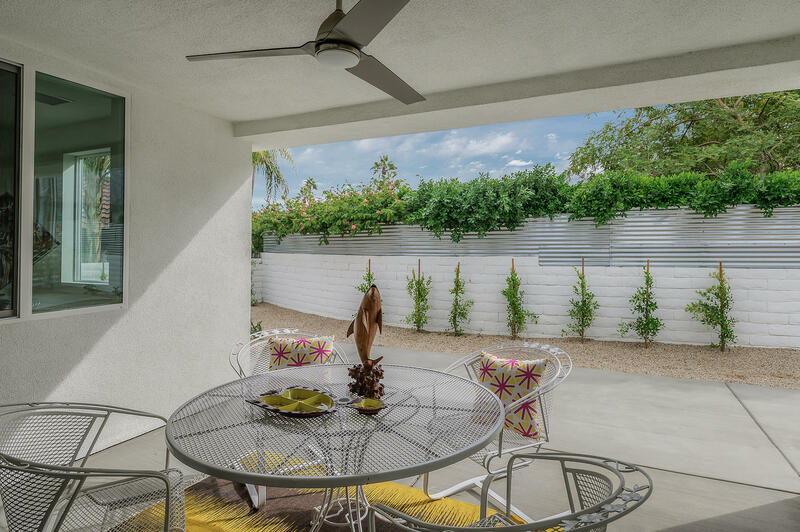 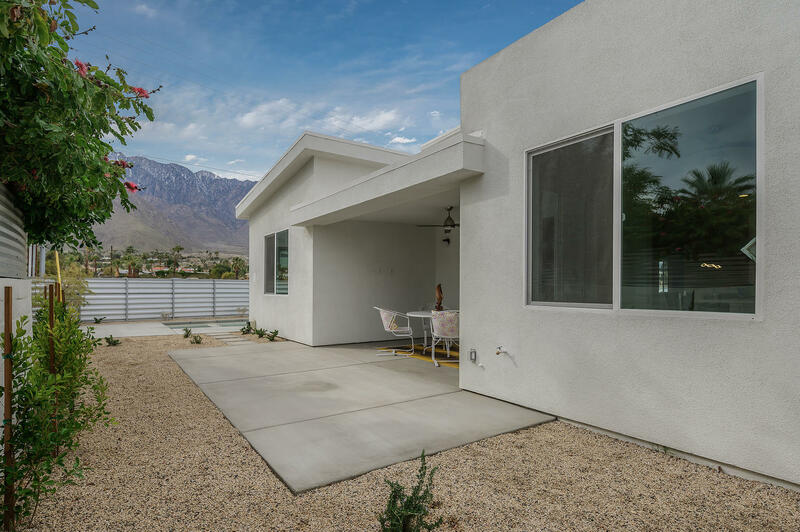 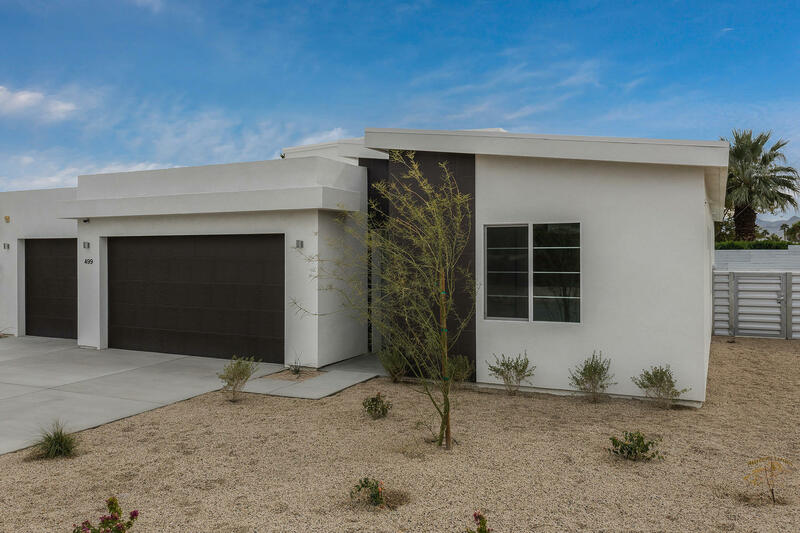 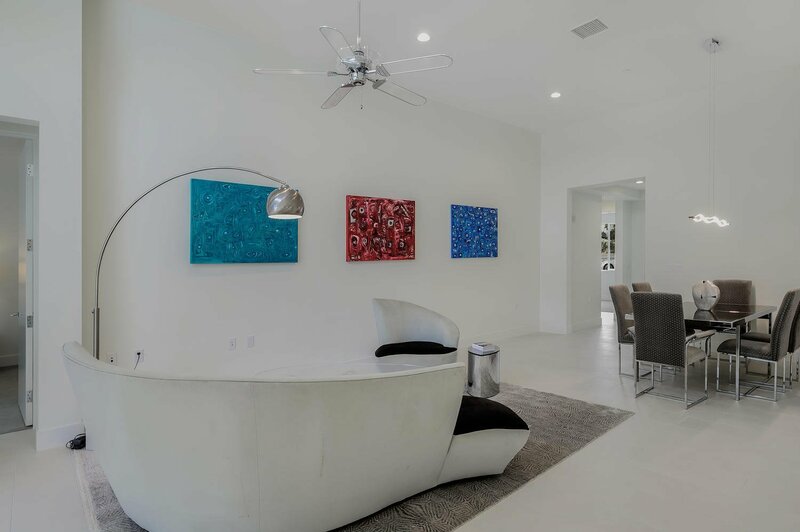 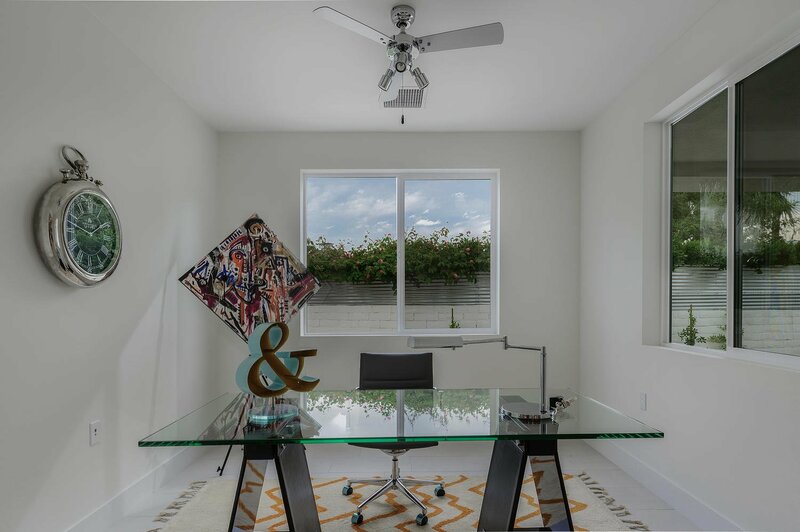 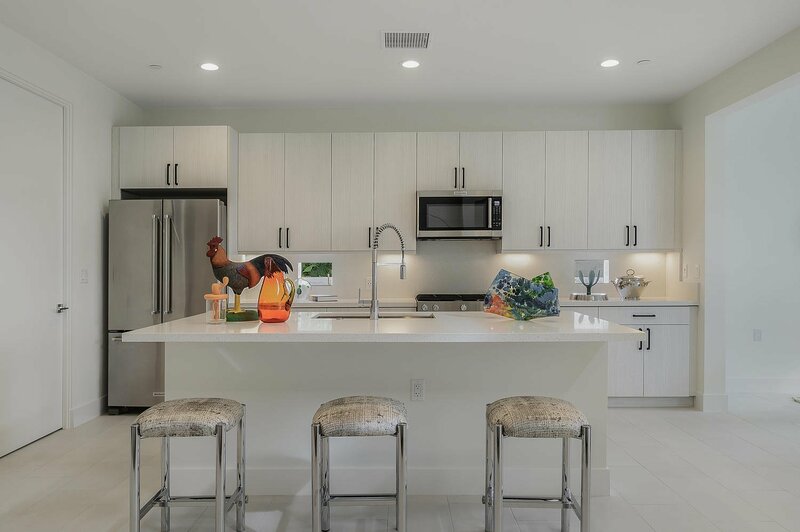 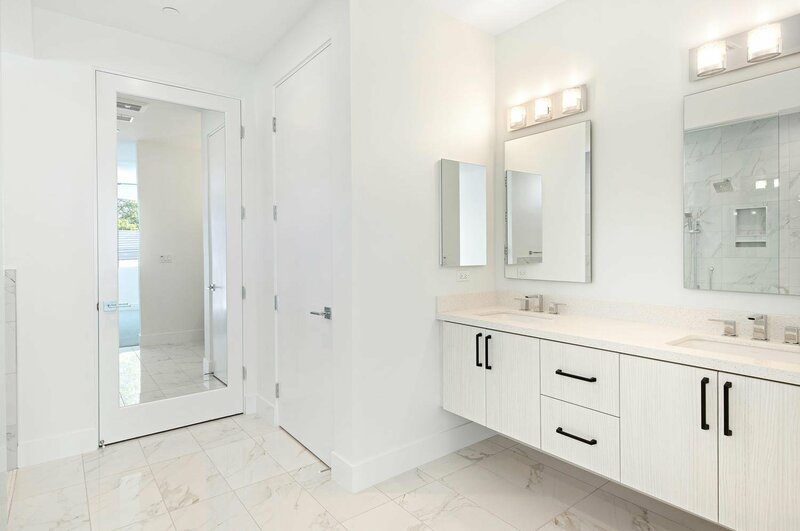 Sleek, modern and in the heart of Racquet Club West you’re offered proximity to downtown with all of its shopping and restaurants, views (you feel like you’re at the base of Mount San Jacinto) and elegance (this home features tons of custom upgrades throughout). 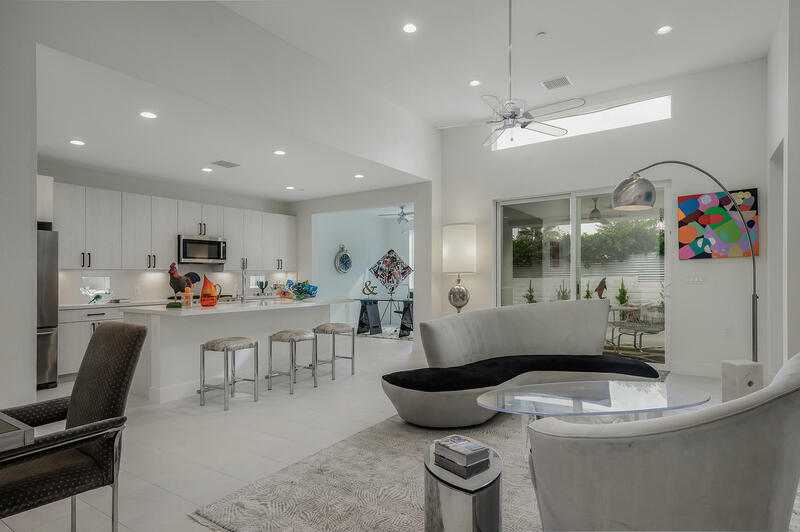 With the great room centrally located; the kitchen, bedrooms, and covered back patio (will easily be an outdoor extension of the living space) fan out around the main area – it’s not just the tall ceilings that make this space feel large, it actually is. 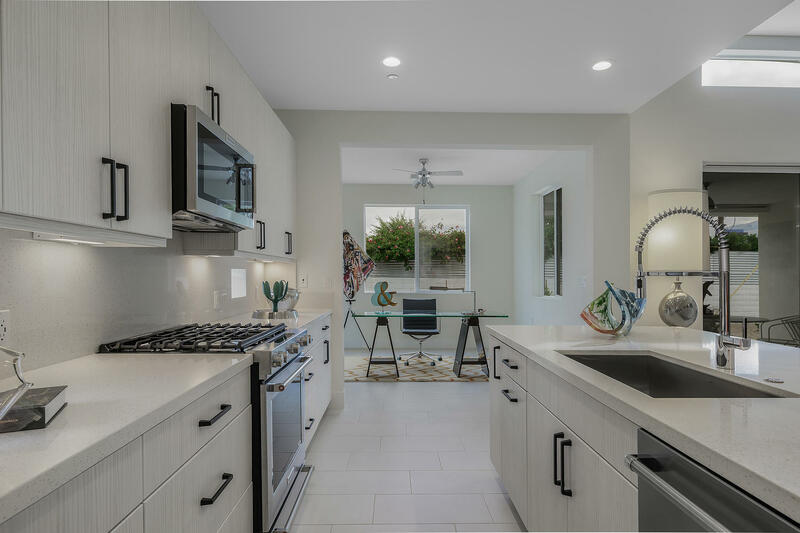 Stunning quartz stone counters in the kitchen and both bathrooms pair nicely with clean white tile floors underneath. 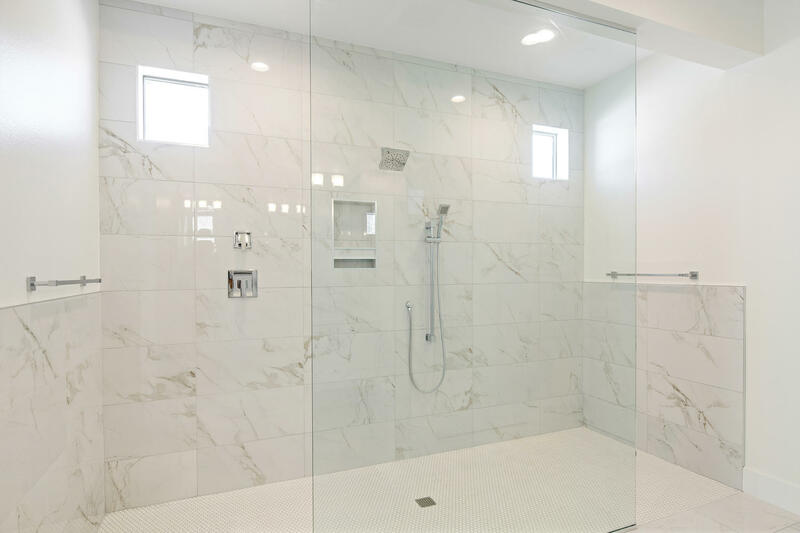 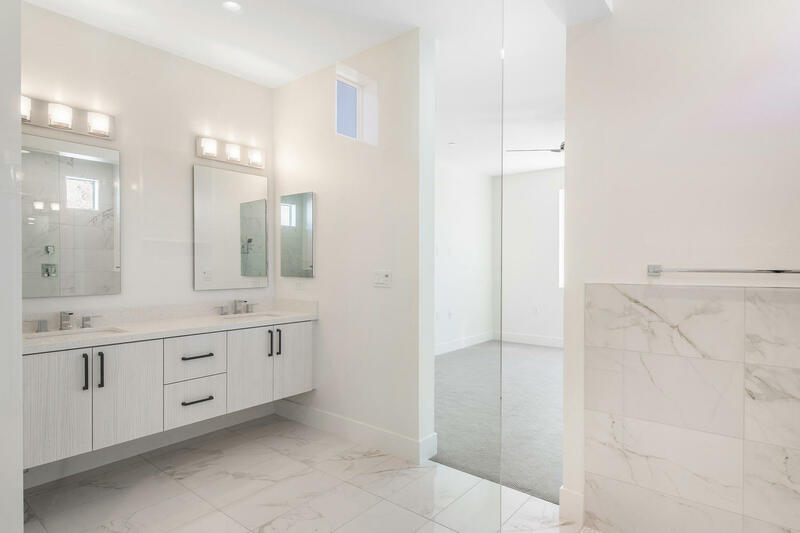 Light pours through ample windows whether small and recessed underneath your kitchen cabinets or long and providing sweeping mountain views above your large master shower. 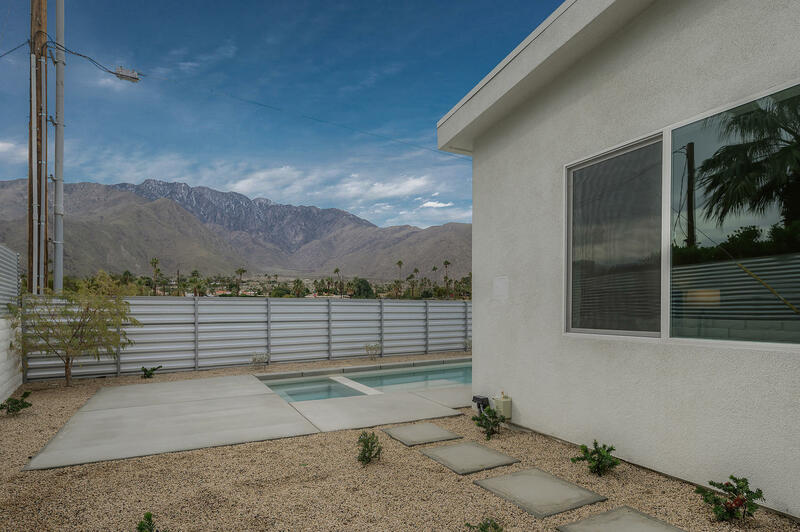 You’ll enjoy coming home every day to this piece of paradise.